Welcome to my herbal foraging blog! I’m so glad you could make it. This blog is a place for people to find out all the natural wellness techniques and remedies they need. From learning about foraging wild medicinals, to discovering amazing ways to treat and prevent disease, I hope to give you, my reader, the knowledge you are looking for. My specialty is wildcrafted medicinal herbs and I love to write about my experiences in foraging. Join my email list today to get all the updated posts, videos, and notices when I publish a new eBook. I guess the title is pretty self-explanatory. 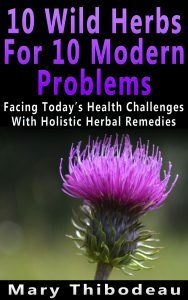 So just to add some information, all ten of these herbs in this book are amazing healers. You can forage all of them and each one targets a specific modern health issue. I’ve used the majority of them personally and have been growing and wildcrafting herbs and making herbal products for over fifteen years. This book was a work of love, a foraging guide with everything I’d learned so far is in it, from how to make tinctures and poultices, to the best ways to harvest wild roots, to learning the most easily identifiable herbs on the planet. Do I sell herbal products? No, but I provide recipes, videos and blog posts. 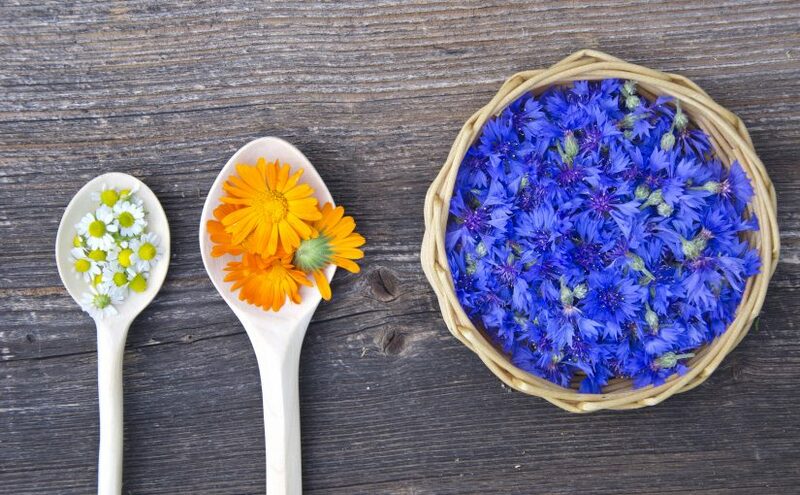 My intention is to teach others to make their own herbal remedies with foraged herbs. I also sell some of my books from my author page (though I always have at least three free books available on Amazon at any given time). Thank you again for visiting my blog, and feel free to comment about any health and wellness topics you’d like to see discussed in an upcoming blog post, video or eBook.